Sonja is forty and wants to learn to drive. The instructions of the title represent all those automatic functions through which our lives are meant to pass: learning to drive, getting a job, getting married, having children etc. etc. But Sonja moved from the countryside – Balling, Jutland to be specific – to come to college and though she is now a translator working mostly on the crime novels of one author (she doesn’t even like crime fiction), she struggles to translate her country self into her town self and vice versa. She feels as if she doesn’t fit in either place. To top it off, she’s fallen out with her sister who still lives in Balling, and her positional vertigo is playing up. Technically, anyone with positional vertigo probably shouldn’t even be allowed a driving license so she’s hiding the condition from her driving school. When she was a child she hid in the fields, she ran off to look at the whooper swans and her mind keeps returning to the fields, to her ability to spot rogue stalks of wheat in the rye, to the necks and calls of the swans. Her life is not as she expected. All those intimate connections are missing. 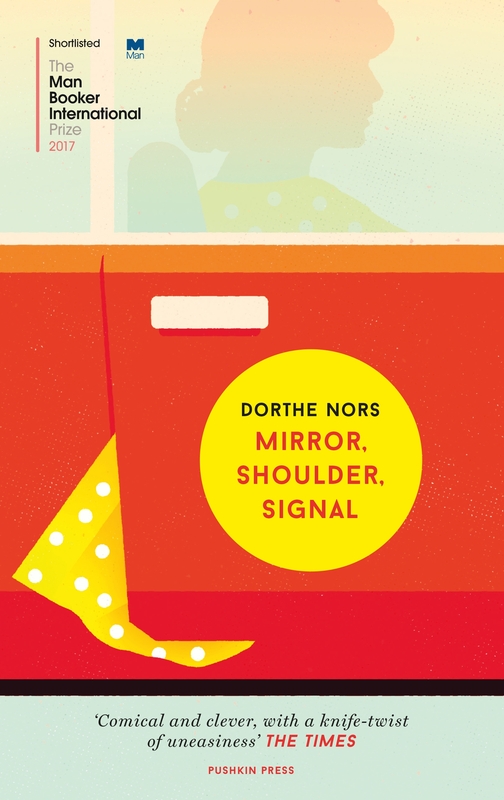 Her sister avoids speaking to her and even the friend she moved to Copenhagen with has changed her name and used Sonja to cover for her marital indiscretions. So instead Sonja has a massage therapist to touch her and driving instructors she hopes will help her learn to change gear. Those of you who know me will laugh at the last sentence, so I’ll come clean and admit I’m 40 and can’t drive either. I stand by my response to the book though. Driving represents a step on the ladder of life’s expectations. Just like the fortune teller Sonja meets at a party, this sense of having a future already laid out for you, is one Sonja deeply struggles with. Next week I’m reviewing Strange Heart Beating by Eli Goldstone.